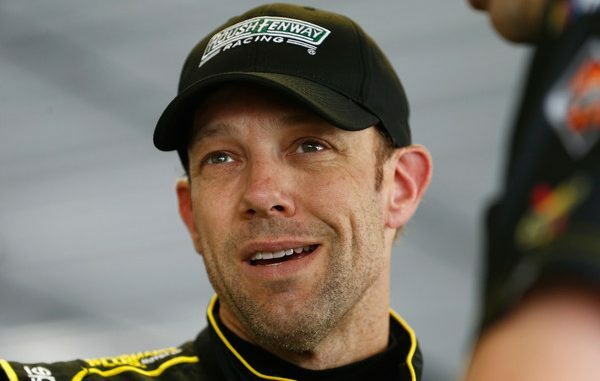 Matt Kenseth’s return to Roush Fenway Racing hasn’t been the panacea the organization had hoped it might be, but the No. 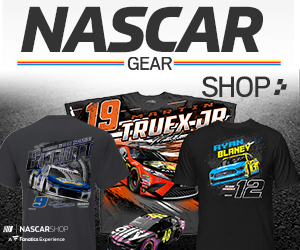 6 team made progress in Sunday’s Pocono 400 after losing a lap to eventual race winner Martin Truex Jr. near the end of the first 50-lap stage. After starting 26th, Kenseth spent the first two stages outside the top 20 before taking a wave-around under caution after the completion of Stage 2. Kenseth and crew chief Matt Puccia parlayed the return to the lead lap into a respectable finish—Kenseth’s best since returning to the team—but the team has miles to go before it will become competitive with the elite of the Monster Energy NASCAR Cup Series.